There’s something interesting that has showed up on LEGO’s servers this morning. 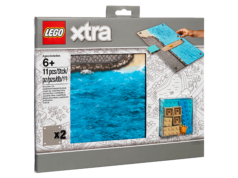 It is for the LEGO xtra theme and they are the LEGO Brick Stickers (853921). There are five sheets of random stickers that fit with a City layout along with 17 pieces for the signs and billboards to apply them to. 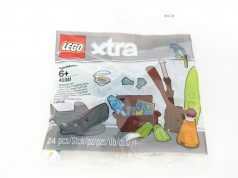 Most fans detest stickers on sets but these LEGO Brick Stickers look pretty good and they do enhance the play experience. I assume they will be available in March at LEGO Stores and on [email protected].